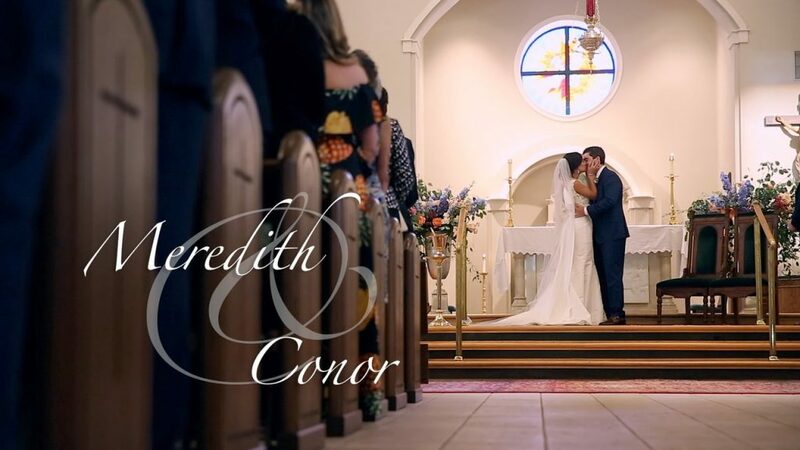 Meredith always dreamed of her wedding day and knew that she wanted it to happen at the River Course at Kiawah. Her dreams came true with her very own Mr. Right. What an amazing guy! From the first time that we saw them together it was obvious that they were best friends and admired each other genuinely. Their weekend was full of that love with friends and family and we were honored to be a part of their story.